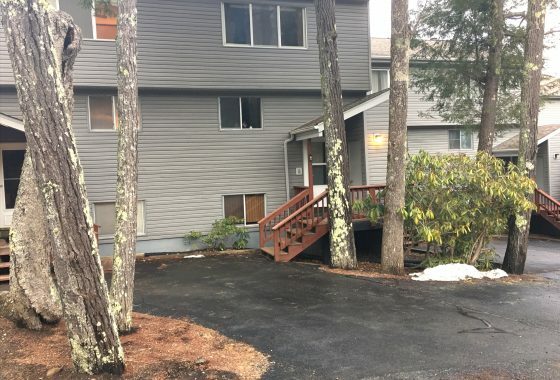 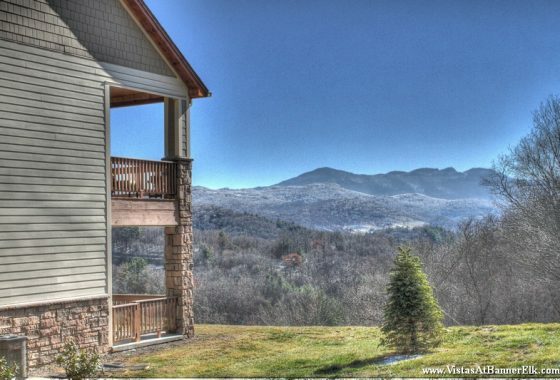 Beautifully Furnished 3 Bedroom Condo in the Gated Reserve II at Sugar Mt. 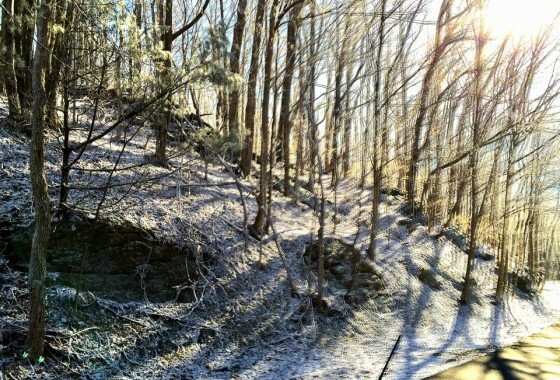 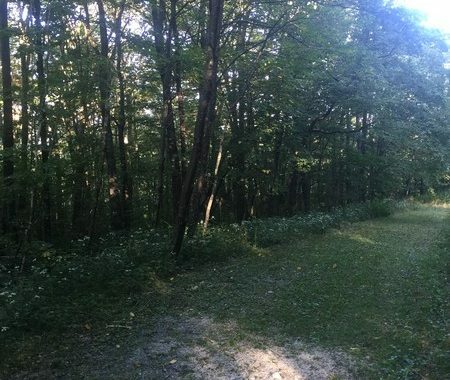 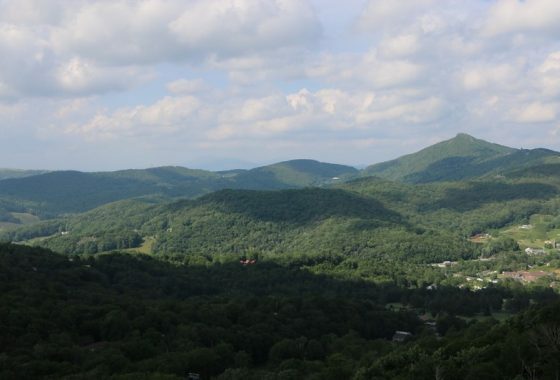 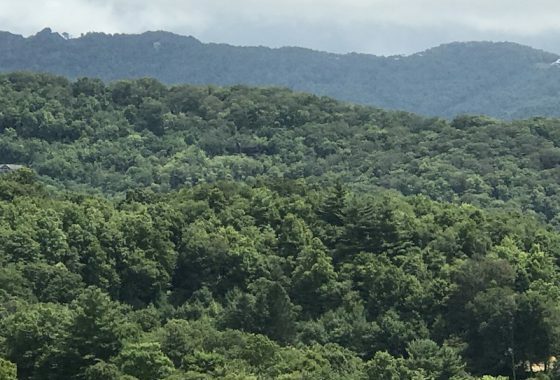 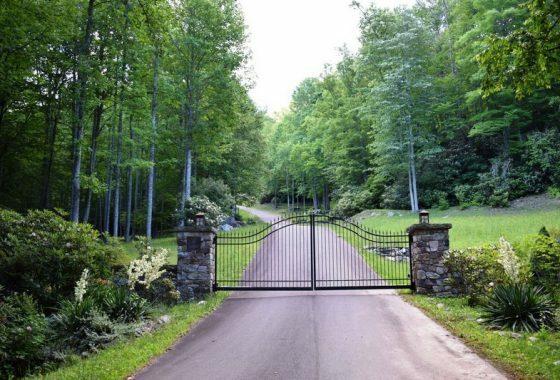 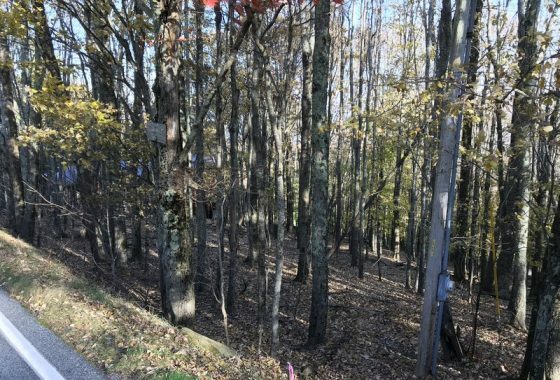 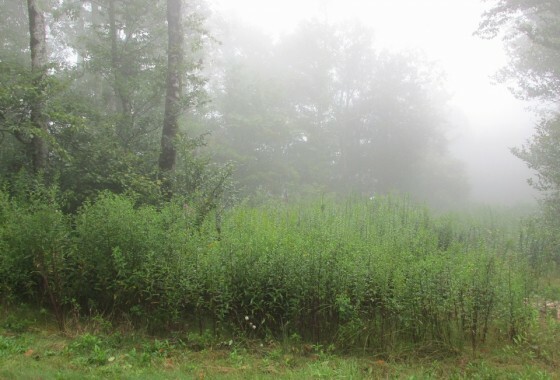 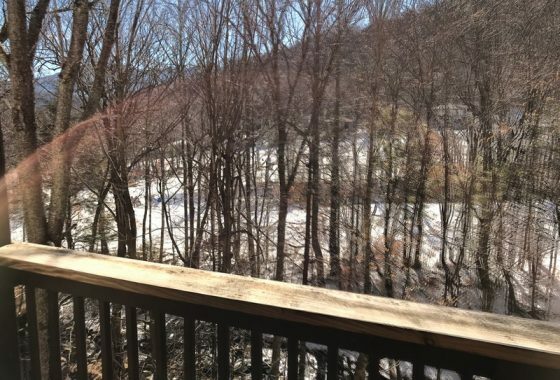 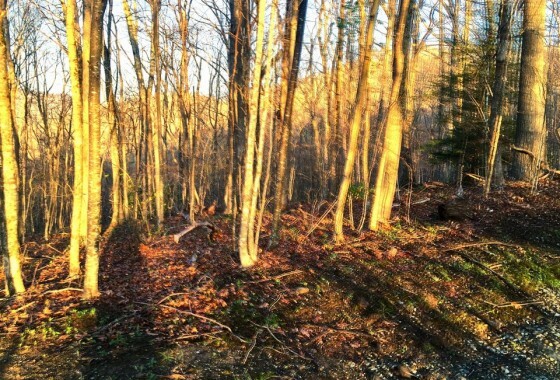 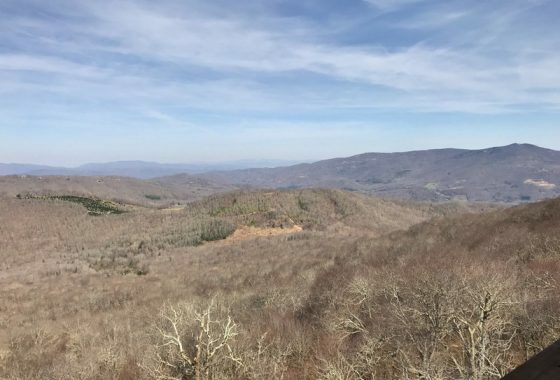 4 Reserve lots on top of sugar mountain. 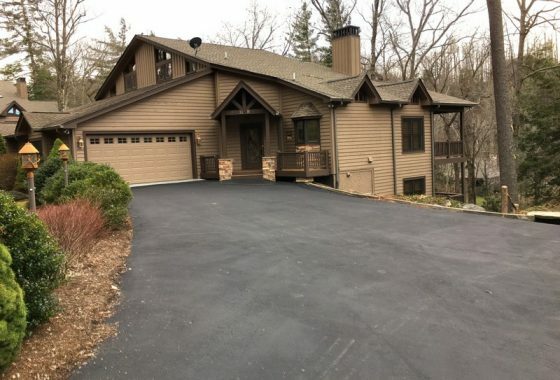 Sewer and water available. 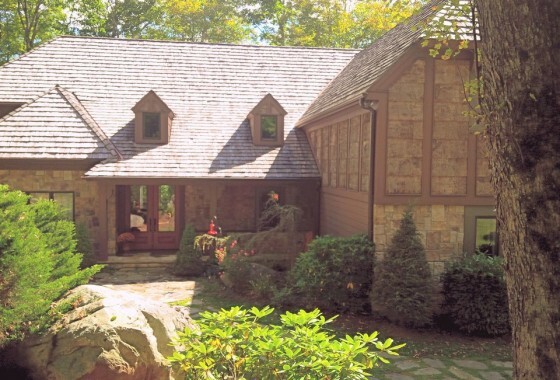 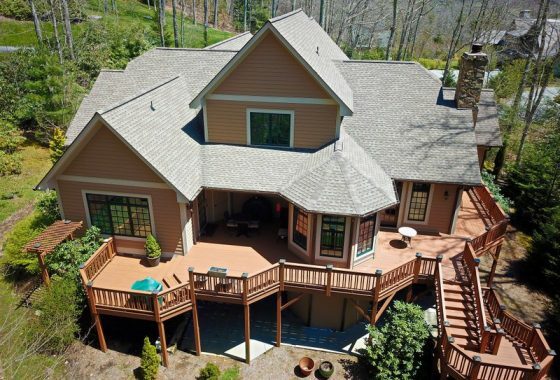 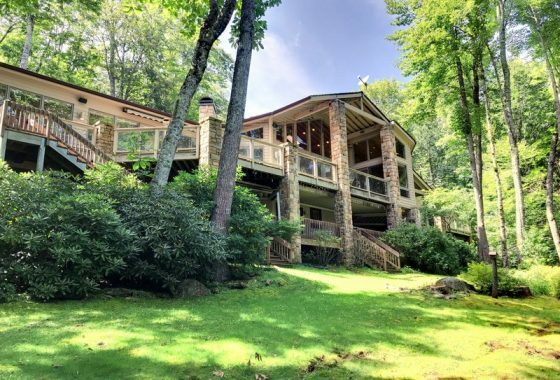 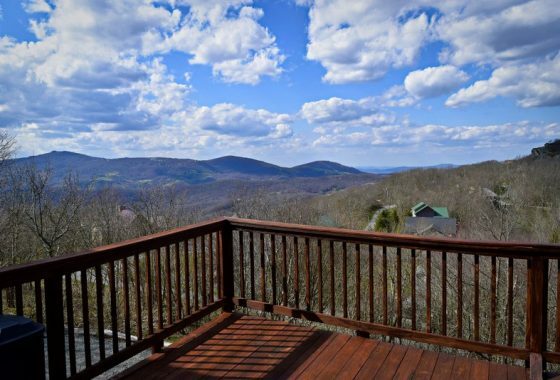 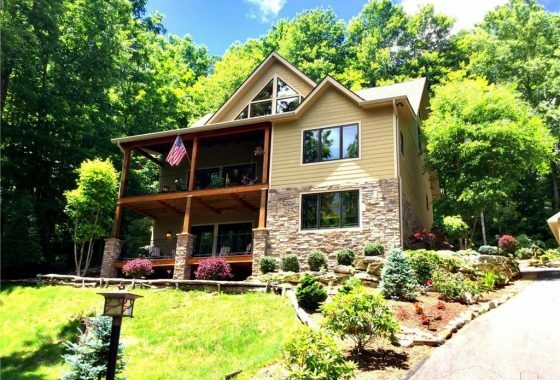 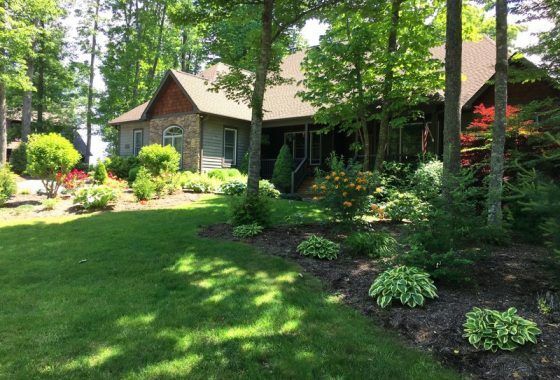 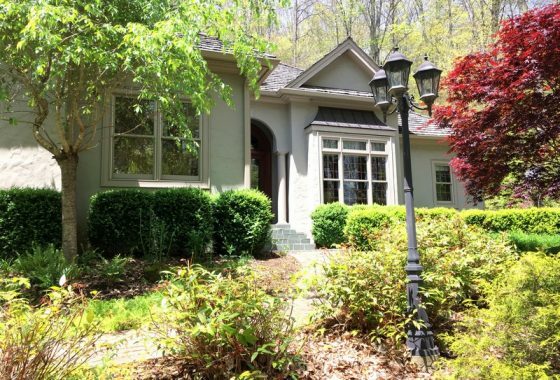 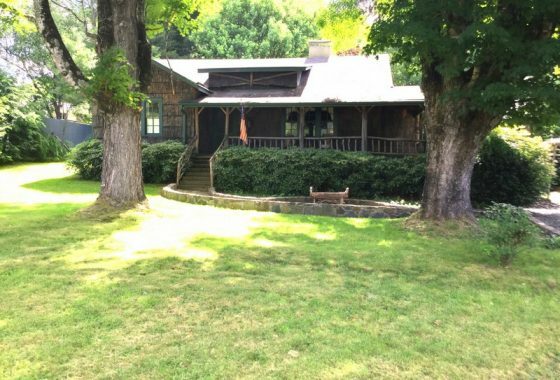 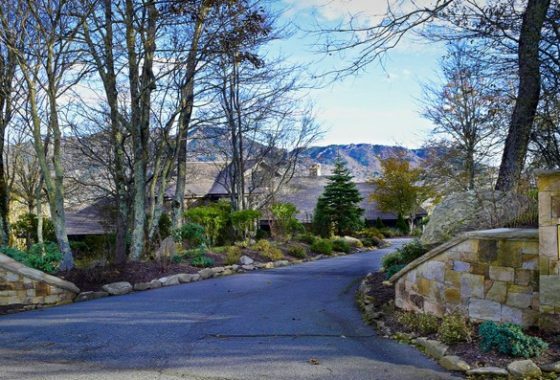 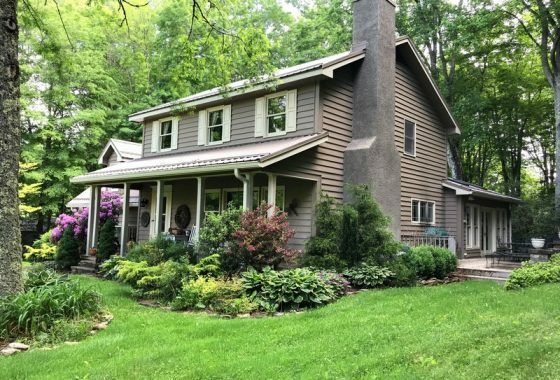 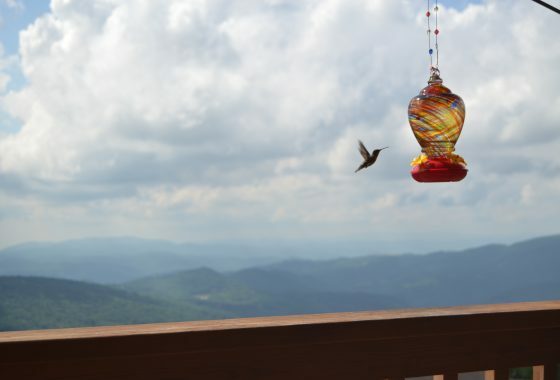 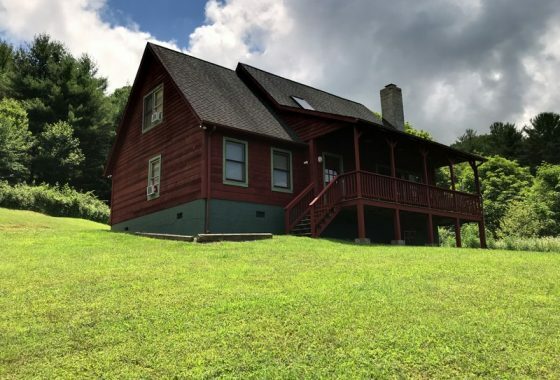 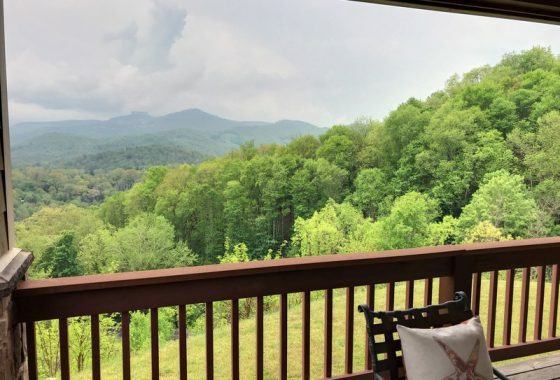 Unbelievable quality and workmanship shows throughout this Linville Ridge home.